Services - Right of Way Service, Inc.
Our consistent, straightforward approach to right of way acquisition adapts to even the most complex projects. 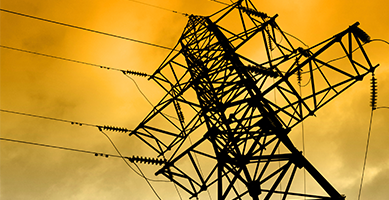 We are experts in facilitating pre-acquisition, acquisition and construction phases for electrical, communication, pipeline and private and public sector projects across the state of Texas. ROWS, Inc. has over 25 years of experience in electrical projects throughout Texas. Our team has worked on a number of brownfield projects, greenfield projects, cut-ins, relocations, wind farms, substations, switching stations, and communication facilities. 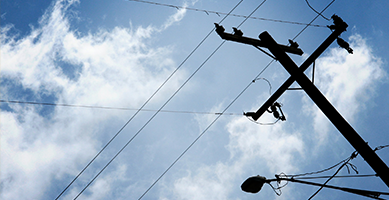 We are committed to increasing the reliability and integrity of the electrical grid throughout the State of Texas. In the fast paced, technology driven world we live in today, it is hard to imagine a world without internet, cable or phone service. At ROWS, Inc. we take pride in knowing that by providing our services to our clients, we play an important role in helping them lead the way to the future. We established our business in the pipeline industry over 35 years ago. 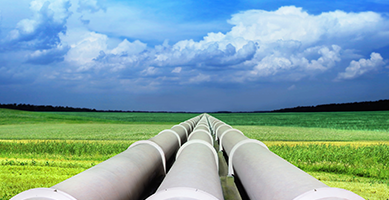 Today, ROWS, Inc. continues to play an integral role in the acquisition of land for pipeline gathering systems, cross-country pipelines, metering stations, cathodic protection sites, valve sites, compressor sites, and pipeline removal projects. 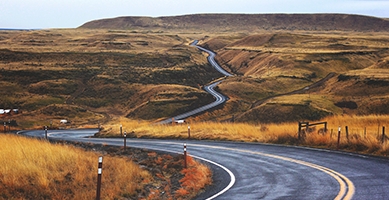 ROWS, Inc. fosters community growth by assisting public work agencies, highway department, and local governments in acquiring right of ways to make improvements.